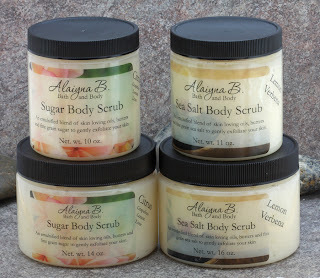 I have recently been updating some of my product packaging and this month it has been my sugar and salt body scrubs. New straight walled containers and updated label designs. 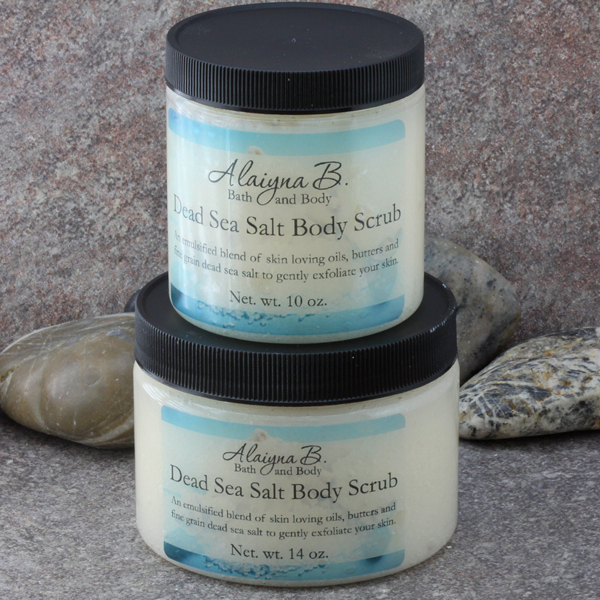 Most scrubs will be made to order with your choice of scent and color in either a sugar, sea salt or dead sea salt formula. These are the same emulsified scrubs as before just wearing some new clothing. Each emulsified formula results in a creamier and less oily scrub than a traditional oil + exfoliate combination. 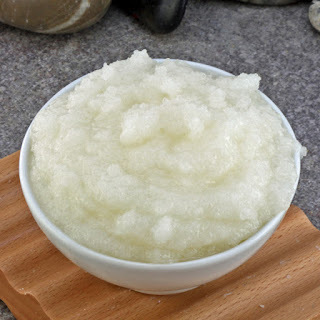 The emulsification allows the sugars and salts to be suspended in the oils and butters instead of the two parts separating leaving you with a layer of sugar or salt on the bottom and a layer of oil on top. 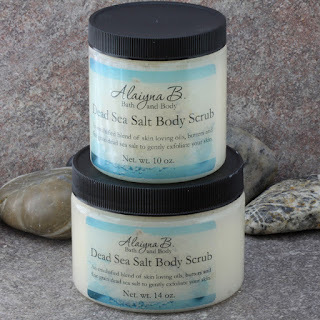 Emulsified scrubs are wonderful to use and rinse off easily leaving your skin soft and smooth. These scrubs are available in two sizes (10/11 ounces and 14/16 ounces) and can be found on my website Alaiyna B. Bath and Body - Scrubs and in my Etsy Shop.